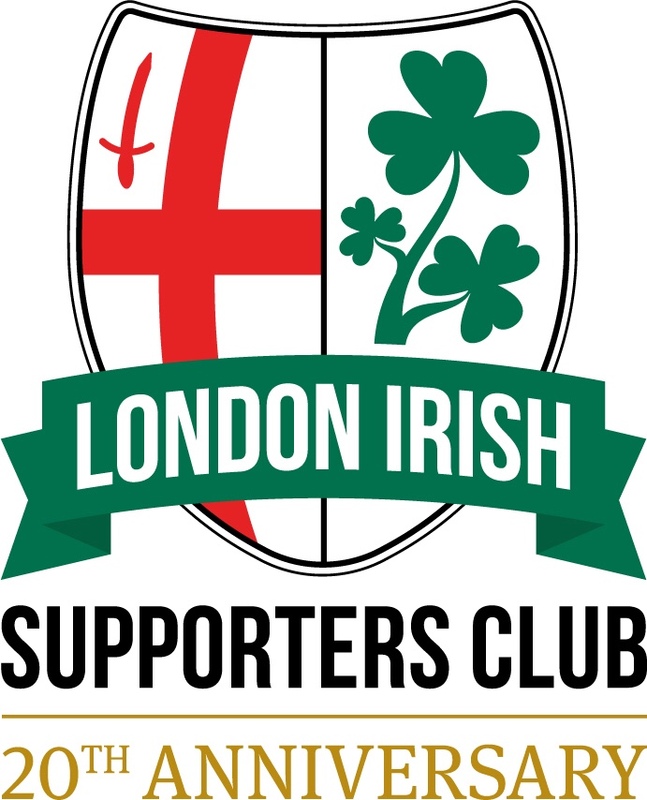 The London Irish Supporters Club (LISC) is an independent group of London Irish supporters committed to supporting London Irish Rugby Club home and away. We form a link between the supporters and the club – as well as putting on a range of exclusive events, organising away day get togethers and selling some pretty cool merchandise. Most of all though, we love London Irish. Join the LISC today and let’s work together to help make London Irish the best-supported and most hospitable club in the country and in Europe!